Do you have a great knowledge of a particular sport? Do you enjoy betting on sport? Are you a keen or talented writer? 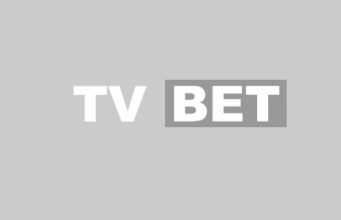 If so, why not join the TVBet team and share your opinions on the sport you love! We are constantly on the look out for talented sports writers that would like to put their opinions to paper and share their views with our readers. Our aim is to provide valuable betting information, based on knowledge and experience. We want to take the guesswork out of betting, and bring skill to the fore. If you feel you can offer the above requirements, and would like to join our team of experienced sports bettors/writers, why not drop us an email? We are currently seeking keen tennis, golf and horse racing fans to post their opinions, views, rants, and anything else valuable to us. Whether you are already a keen writer, a trainee sports journalist seeking some experience, or an armchair fan; we would like to hear from you.